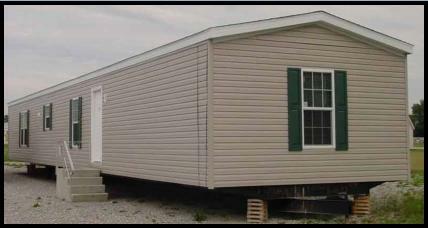 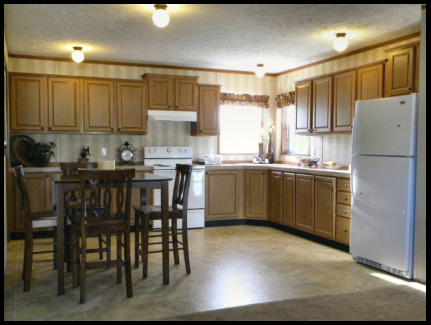 Manufactured Housing Enterprises is Ohio’s largest manufactured home builder. 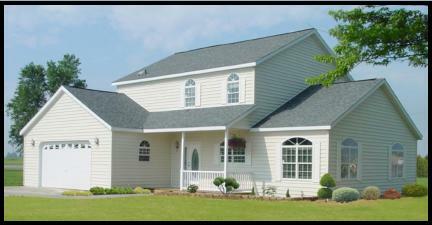 Since 1965 the company has been building commercial projects and homes. 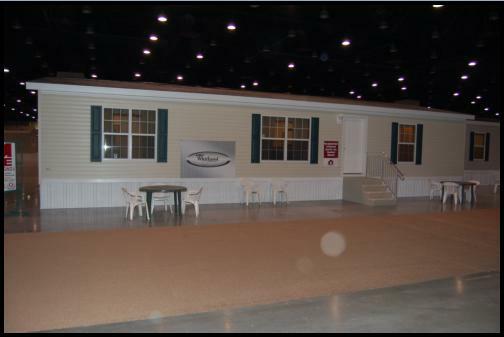 For over 40 years Manufactured Housing Enterprises has been evolving to maintain the status as a leader in prefabricated homes innovations. 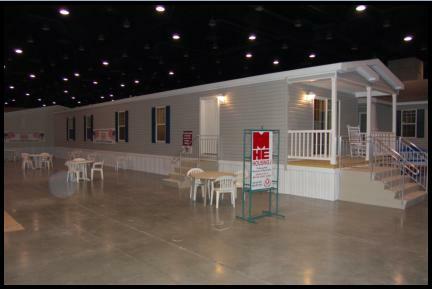 Manufactured Housing Enterprises one of the most important asset is the skilled employees. 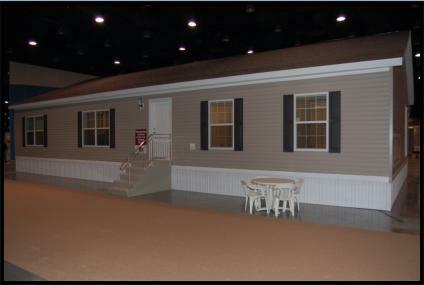 The experienced craftsmen team knows there is only one way to build a prefab home - the right way.